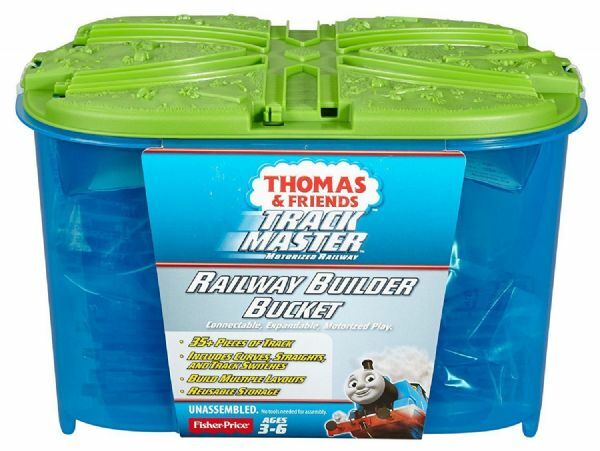 Home / Vehicles / Thomas & Friends Track Master Railway Builder Bucket Motorised Railway. Railway Builder Bucket connectable, expandable, motorised play. 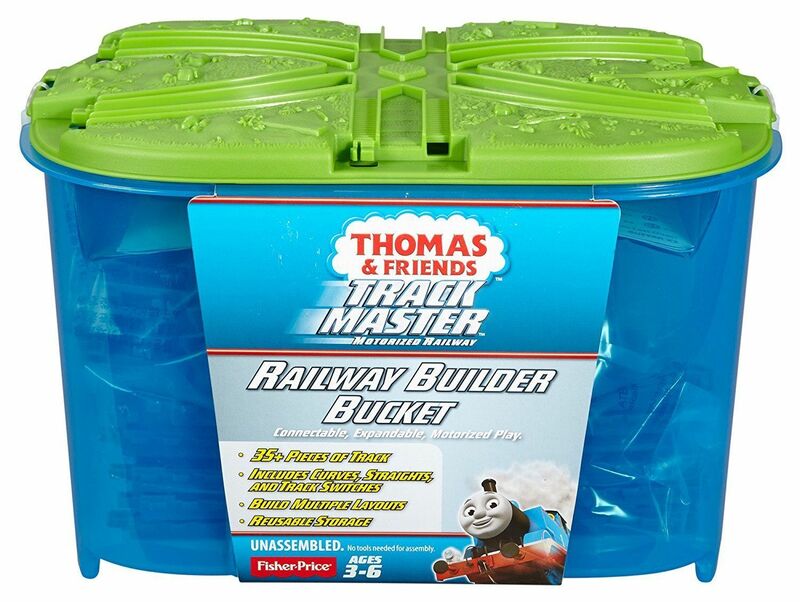 Featuring over 35 track pieces, the Railway Builder Bucket lets you expand your motorised railway by building a variety of individual layouts or connecting to other TrackMaster train sets. 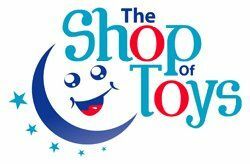 Includes curved and straight track pieces, and track switches, to create your own Thomas and Friends railway.